As most of you will know by now, chocolate is very dear to my heart. This means Easter is a very exciting time of year for me!! I came up with these cute little chocolate shapes after looking at the ingredients in the chocolate eggs in the supermarket and seeing how packed they were with refined sugar and nasties. 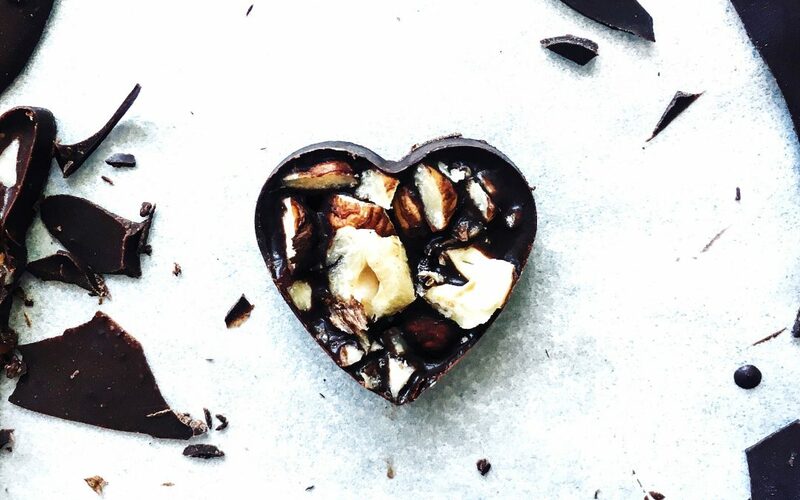 These hearts are gloriously rich, pure chocolatey heaven! !